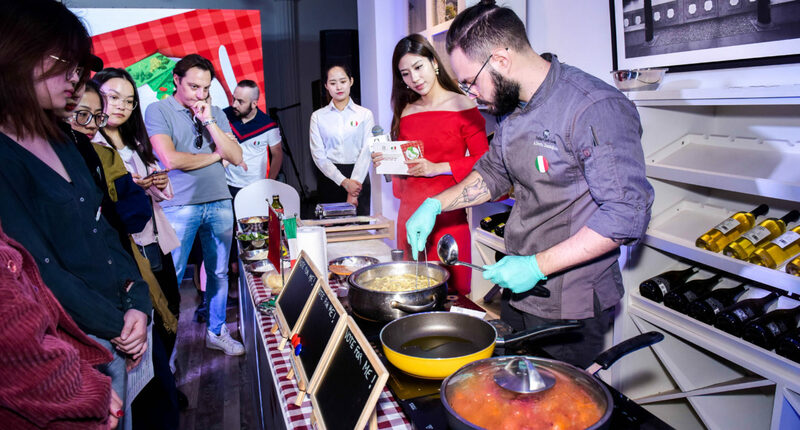 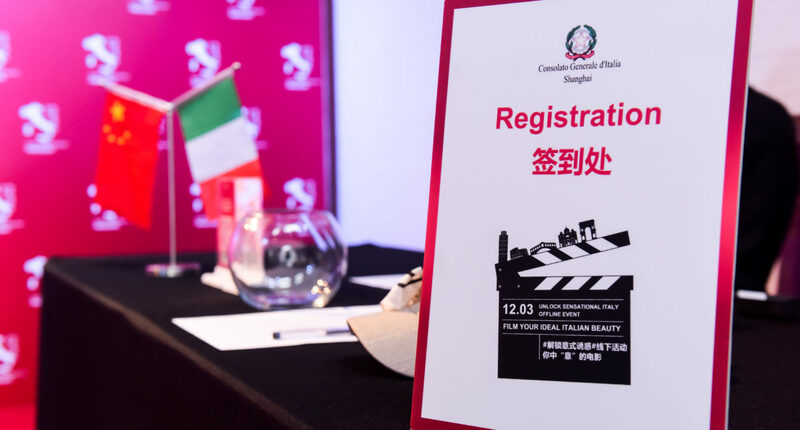 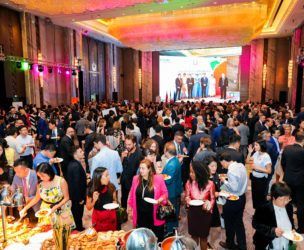 On the second half year of 2018, Consulate General of Italy in Shanghai organized an online and offline campaign that aimed to attract more Chinese tourists to Italy. 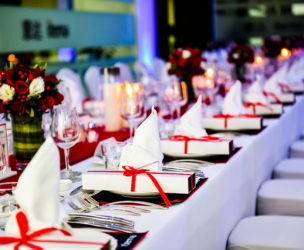 The campaign consisted of 1 online digital H5 game promotion and 3 offline themed events promotion. 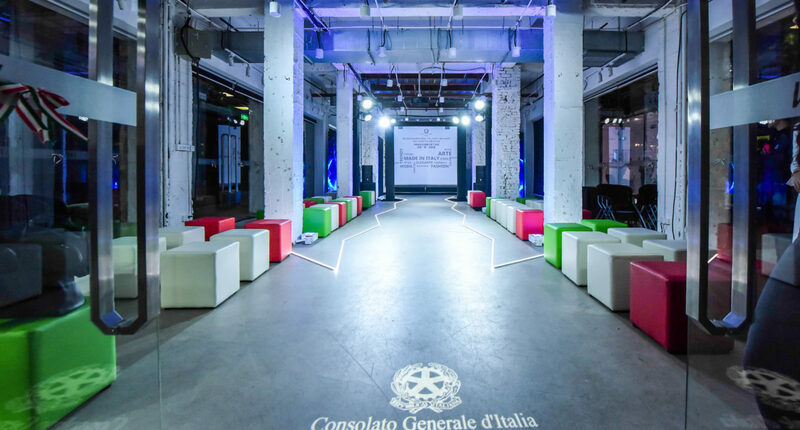 Triumph Asia supported Italian Consulate in the overall project strategy management and other supporting services. 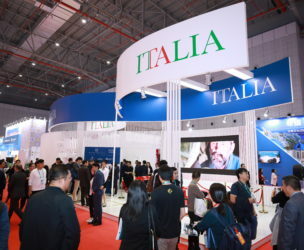 The “Unlock Italy” online H5 game was published on October, 2018. 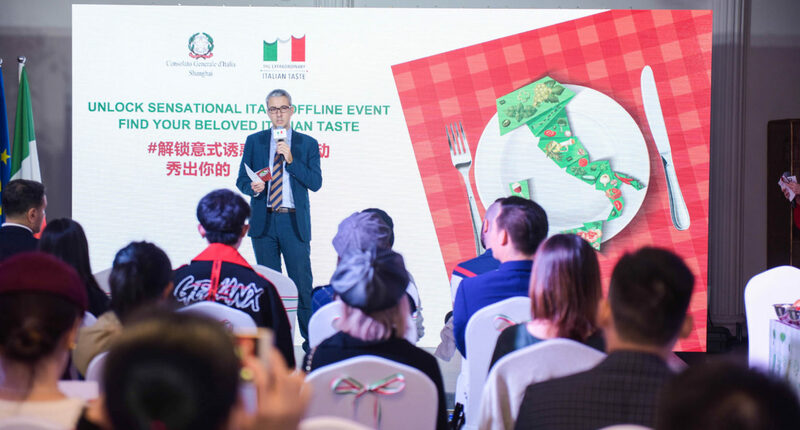 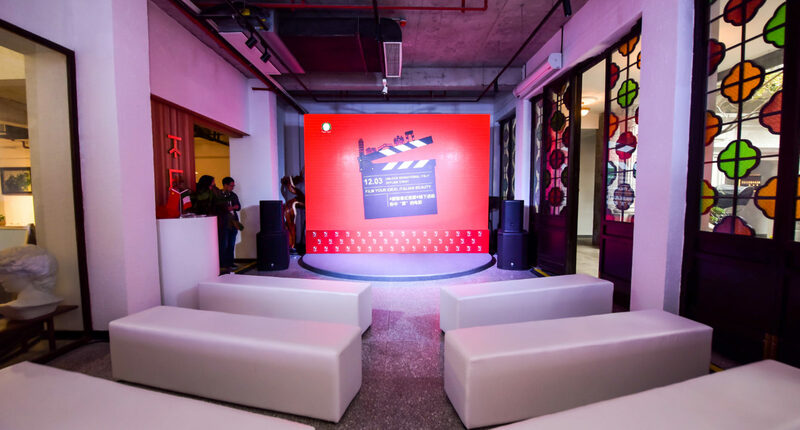 Then there were 3 offline events, including the cooking competition in Hangzhou on October 26th, the fashion runway show in Shanghai on November 19th and the movie copy show in Suzhou on December 3rd.